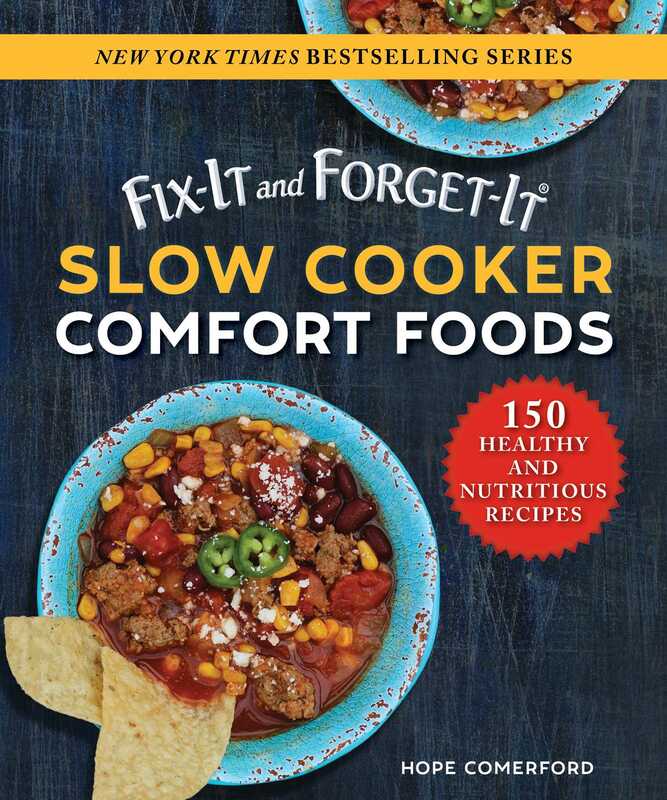 The very best healthy slow cooker recipes—from the series that has sold more than 11 million copies! You want to eat healthy, but you also know the foods your family craves are often not the best choices for their bodies. Now you and your family can indulge in healthier versions of comfort food favorites, such as macaroni and cheese, chili, chicken wings, and more! Finally, a cookbook that makes dinner easy, even for families with diverse dietary needs!